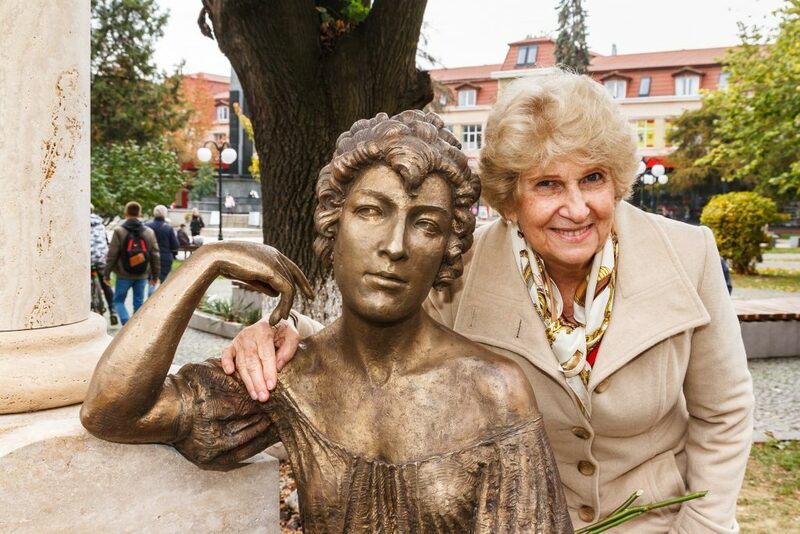 A bronze statue of Sári Fedák, one of the most famous Hungarian stage actresses of the 20th century, eponym of the ultimate kontra in Hungarian card game Ulti and center of numerous scandals, was unveiled in Beregszász in honor of the 139th anniversary of her birth on the 26th of October. Sári ‘Zsazsa’ Fedák, one of the most famous Hungarian primadonnas, was born in Beregszász, Transcarpathia in 1879 and died in 1955 in Budapest at the age of 75. A bronze statue was unveiled in front of a theatre in the main square of Beregszász in honor of the 139th anniversary of her birth. 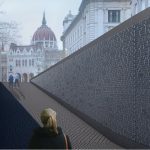 Speaking at the ceremony, Zsolt Németh, chairperson of the Parliament’s Committee on Foreign Affairs, said that her life demonstrates how Hungarian artists and intellectuals were punished for embodying Hungarian culture. According to Németh, Fedák’s life was infused with politics and even now “Hungarian culture cannot be happily enjoyed because politics have overshadowed this beautiful day as well. ” Németh added that it would soon be time for Fedák’s legal rehabilitation. Hungarian Actress Nelli Szűcs came up with the idea for the statue and currently portrays Fedák in Beregszász and previously played her in Hungary’s National Theatre. By playing Fedák, Szűcs learned that loyalty to one’s homeland is a value people can gain strength from and use as a resource for everyday struggles. Brenzovics László, President of the Cultural Alliance of Hungarians in Zakarpattia, said that the statue plays a symbolic role since it stands in front of the theatre wherein the actress behind its creation portrays Fedák. 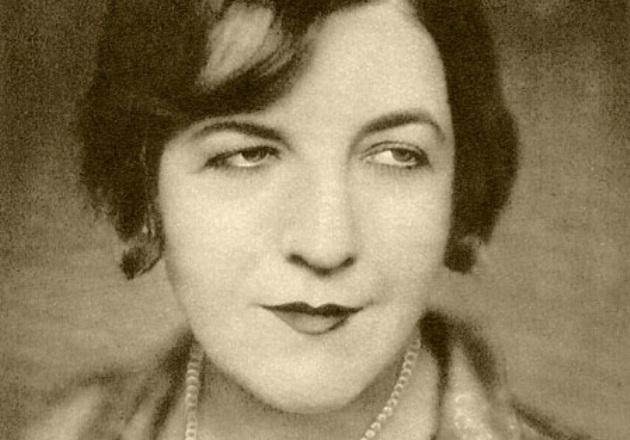 Her life and career were full of scandals: in 1922, Fedák married the famous Hungarian author Ferenc Molnár after a six-year relationship. 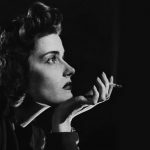 The couple soon divorced after Molnár accused Fedák of “intimate relationships with 42 gentlemen.” The actress returned the accusation with a similar list detailing 142 of her husband’s supposed conquests. Molnár later said that “she may have slept with other men, but she only slept with me for money.” Rumour has it that they only married with the intention of getting divorced. Her husband, Ferenc Molnár author. 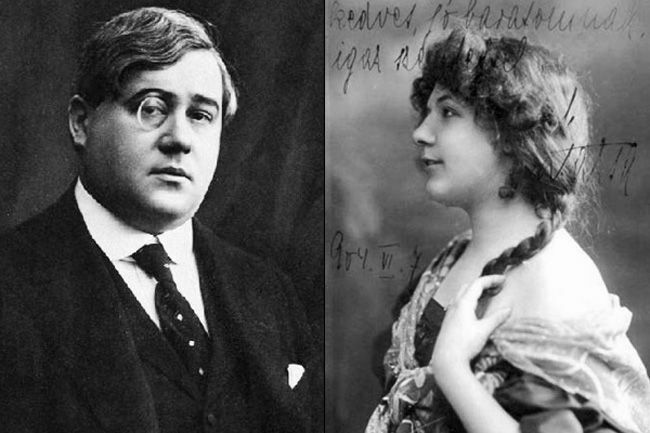 In 1907, she was mixed up in a scandal following the suicide of popular playwright Paul Widor. Fedák was the well-paid star in a disastrous stage production of Widor’s that ruined him and led to his suicide. According to an article in The Los Angeles Herald, angry crowds stormed her house and threatened to kill her. Another Hungarian actress named Vilma Bánky sued Fedák for calling her ‘that little lowdown Budapest cat’ in 1972. The case was later dropped. She initially supported the short-lived Hungarian Communist Republic but fled to Austria after its fall. She was caught in Vienna and held as a prisoner in Wiener Neustadt. After her release, she could only work in Vienna for two years. In 1944, she worked at the Donausender radio station in Vienna and rallied for Hungary to continue to fight in World War II on the side of Nazi Germany. For this act, she was sentenced to eight months in prison after the war and was banned from working in theatre for three years. The court order destroyed her career and she never appeared on stage again. After being released from prison, she moved to Nyáregyháza and retired from active life until her death. Her nickname ‘Zsazsa’ came from her young daughter’s mispronunciation of her first name and resulted in world-famous American-Hungarian actress Zsazsa Gábor being named after her. Ulti or Ultimó is Hungary’s national trick-taking card game for three players. Doubling takes place at the beginning of the game after the bidding is over. Certain high-level doubles have names spontaneously invented by the players. The 64-multiplier double/kontra is named “Fedák Sári” after the actress.